With its Surrealist sculpture garden, Xilitla makes a good base for exploring San Luis Potosi's remote Huasteca region. 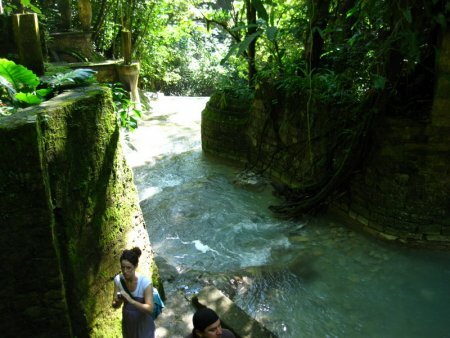 Splash in the cold pools at Las Pozas; the area has many rivers and waterfalls. La Huasteca region has lots of hiking if you know where to look. Xilitla has more sophisticated restaurants than the surrounding towns.